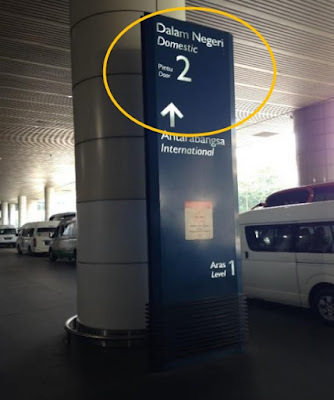 Kuala Lumpur International Airport (KLIA) and KLIA2 (Terminal 2) is quite a distance apart (about 2km). If you are transiting between KLIA and KLIA2, the easiest way to move between these two airport terminals is through the KLIA Express Train. The KLIA Express Train (ERL) is now connected to the new KLIA2 terminal building. The trip between KLIA and KLIA2 only takes 3 minutes. However, if you are on transit, allow more time (say 1 hour) to move between terminal buildings to accommodate both waiting time for the trains (15 to 30 minutes) and walking time within terminal buildings (also 15 to 30 minutes, depending on your arrival and departure gate). The fare for KLIA Express Train Trip between KLIA2 and KLIA is just a nominal amount of RM2. The ticket can be purchased at the arrival hall of KLIA or KLIA2 arrival hall. If you are travelling from KLIA2 to KL Sentral or KL Sentral to KLIA2, you would only need one ticket between the two stations. 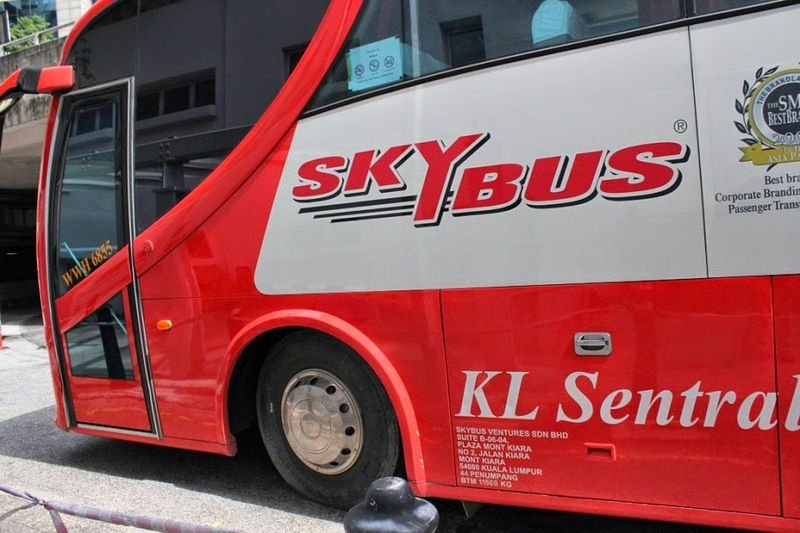 For example, to travel from KLIA2 to KL Sentral, you do NOT need to buy a ticket from KLIA2 to KLIA and then another ticket from KLIA to KL Sentral. Likewise, if you want to travel from KL Sentral to KLIA2, you do NOT need a ticket from KL Sentral to KLIA and then another ticket to KLIA2. One direct ticket from KL Sentral to KLIA2 is all you need. For more information about KLIA Express Train from KLIA2 to KL Sentral, please read our earlier post here.